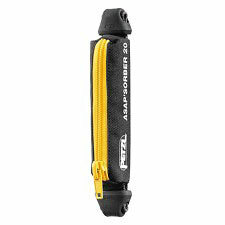 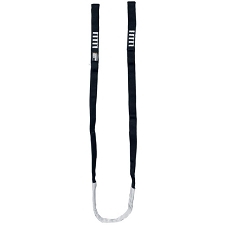 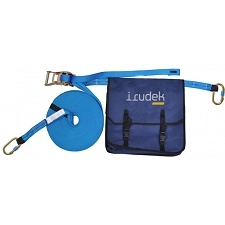 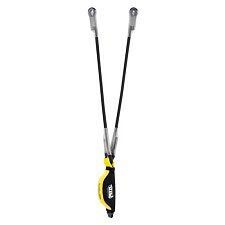 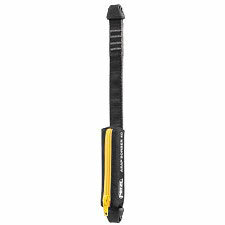 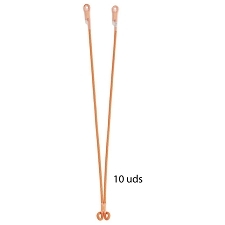 Lanyards equipped with innovative Shock Absorber Limited, for work areas closer to the ground where clearance is limited. 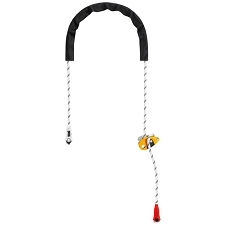 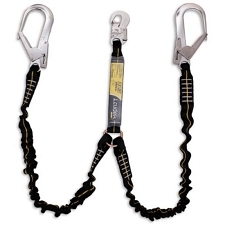 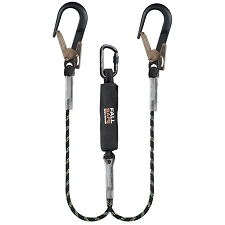 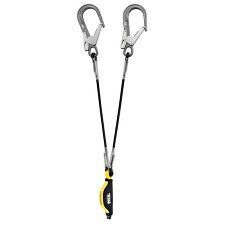 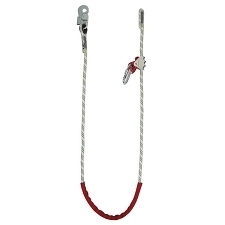 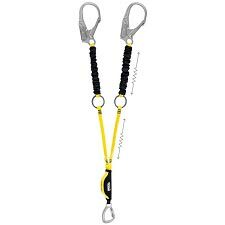 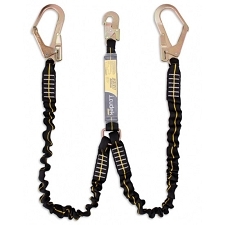 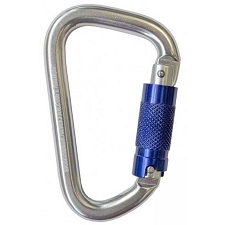 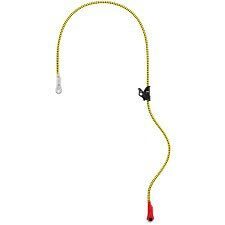 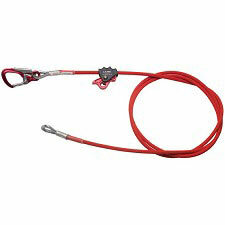 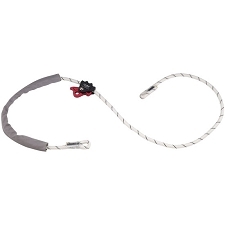 Now equipped with connector HMS Belay Lock for connection to attachment points A/2 of fall arrest harnesses. 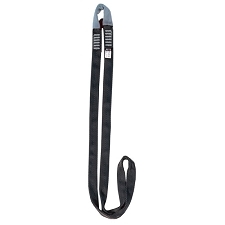 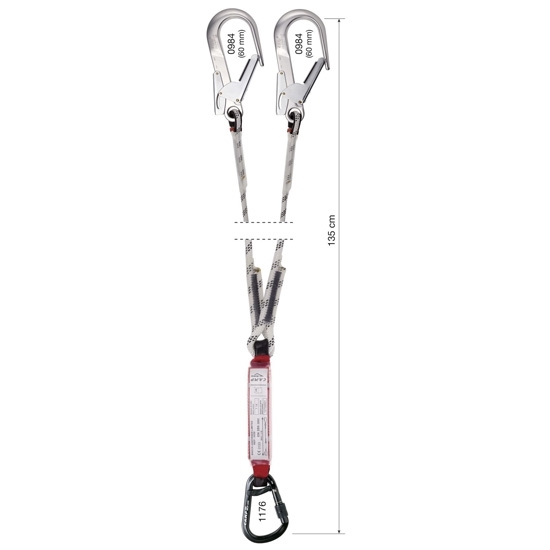 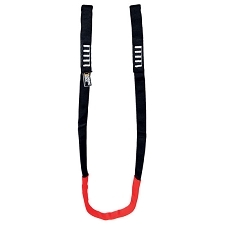 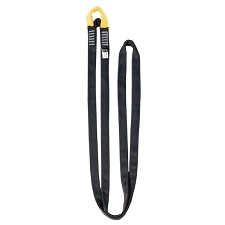 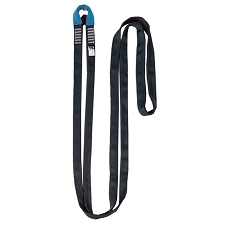 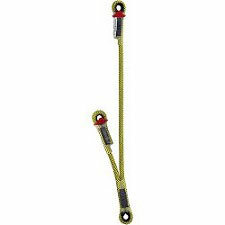 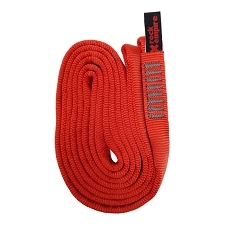 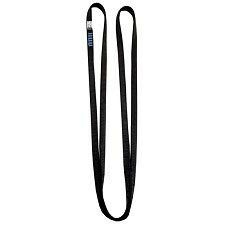 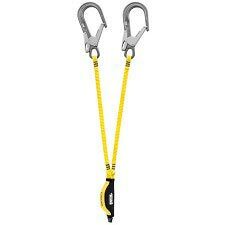 Customer Opinions "Shock Absorber Lanyard 135 cm"